Sometimes, I just go to the range to unwind. Being on that firing line forces you to focus on what you are doing. When your mind is full of a whole mess of stuff, you just can’t think straight. But after some time at the range focusing, honing your skills, and squeezing that trigger 10, 50, or 100 times… Well, there is a chance that once the smoke clears, you just might find yourself with some new perspectives. There is one small, yet significant, issue that comes with the territory of gun ownership – someone is going to have to load all of those rounds into magazines, and I have a feeling it’s going to be you. And, it can hurt. Training with firearms can be a lot of fun. It is a chance to get all your aggressions out, purge yourself, and regenerate. On some level, it can be very therapeutic. It may sound a tad nuts, but I know I am not alone. It doesn’t matter whether it’s a 9mm, a 5.56, or a 7.62 – loading rounds into magazines can be a tiresome, sometimes painful, activity. The mag’s feeding lips, the bullets themselves, the need to continuously push against the magazine’s spring – it’s not all fun. By the end of it, your thumb and hand both feel like they need a break. This Israeli company was founded in 2001, as a father and son team. 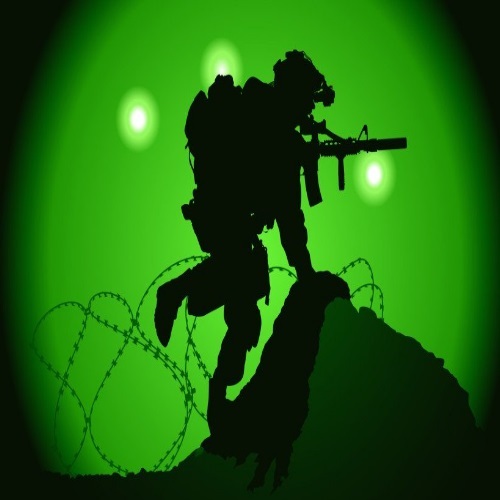 They began working with military and law enforcement, but the civilian market was not left behind. Maglula develops, produces, and distributes loading and unloading accessories, and it has so far earned 9 U.S. patents. The name Maglula stands for “Magazine Loading and Unloading Accessories”, and for the past 15 years, the company has been manufacturing loaders and unloaders for a wide array of pistols and rifles. Their line of products is constantly growing, with more and more firearms getting the Maglula treatment, much to the delight of firearms enthusiasts everywhere. One of their most popular items is the UpLULA 9mm, which fits most – though not all – magazines for 9mm Luger to .45 ACP bullets. This revolutionary device loads and unloads rounds with ease, speed, and efficiency. It is one of Maglula’s best-selling loaders, and there is no wonder as to why that is. It takes any pains or thumb injury right out of the equation, and allows the shooter to spend more time on improving his accuracy, and less time staring at his red, tender, borderline bruised thumb. The UpLULA 9mm doesn’t care how long the magazine is. If it is within that range (9mm – .45), it will most likely take it. The Maglula website has the full list of fitting magazines, so check it out. The Maglula UpLULA speed loader loads a round a second, saving the shooter a significant amount of time in the long run. Another big advantage which this product has, is that it eliminates the wear on the magazine’s feed lips. 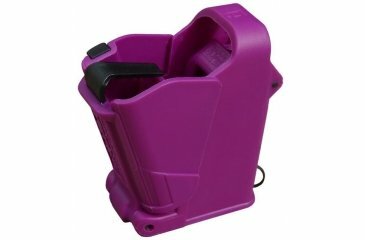 The UpLULA speed loader can help your magazines last longer. Now, this may not be such a big deal with really cheap magazines. 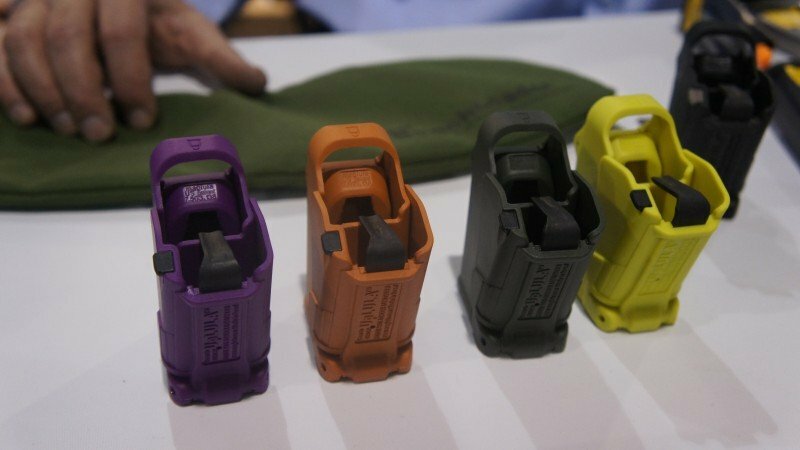 But, I personally know that I would not want anything to happen to my Magpul PMAGs. Those are great magazines, and I want them to last for a long time. A bullet-loading device is not necessarily one of the go-to accessories that a new shooter thinks of, but it certainly should be. 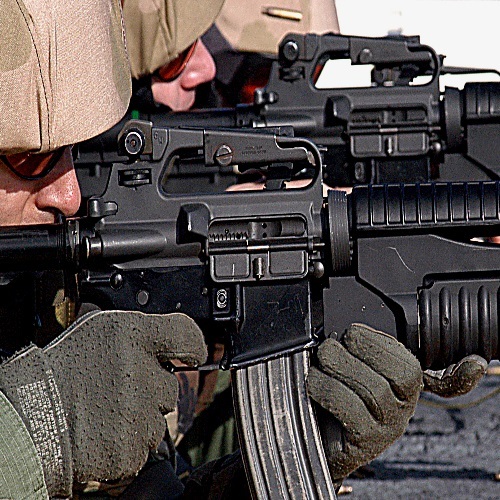 When you buy a gun or rifle, you will presumably want to train with it. A weapon’s owner should be skilled with their weapon of choice. Hopefully, you will be spending some time at the firing range. Maybe you will even find – much like I did – that shooting a gun can really help you find some balance. It’s a healthy way to relieve tension, anxiety, anger, and bad vibes. 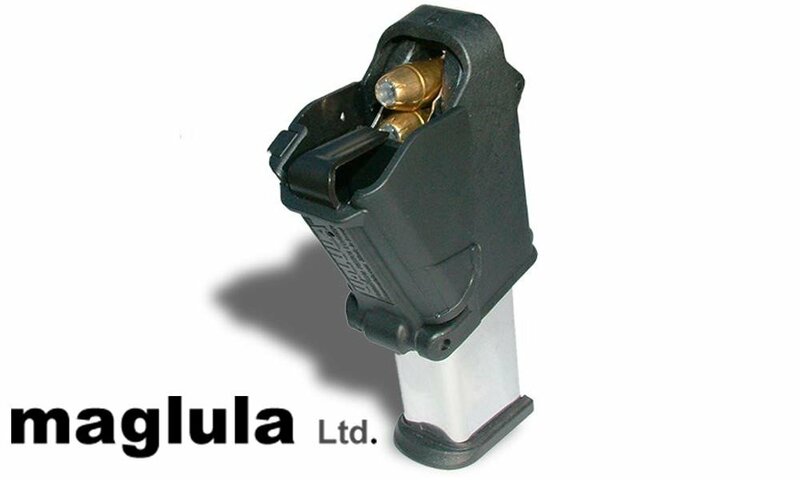 The UpLULA 9mm speed loader comes in a variety of colors: black, pink, dark green, orange brown, lemon, and purple. It will load and unload single- and double-stack magazines, 1911’s of all manufacturers, and most .380ACP double-stack magazines. This product is more essential than most people think. Obviously, you should still load and unload some magazines by hand. You don’t want to get too comfortable with this machine. Like I said, if you own a gun, you should know how to use it — and part of using it is knowing how to load and unload a magazine by hand. In an emergency situation, you probably won’t have an UpLULA in your pocket, right? Although, for the record, it can certainly fit in any ordinary pocket. This thing is small and it weighs practically nothing, tipping the scales at 2.3 oz. 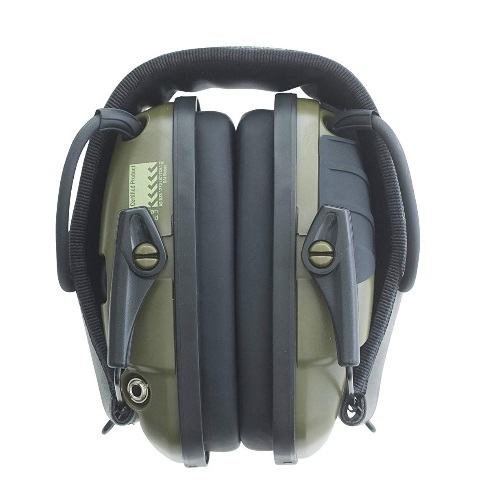 Whether it is in the field, the range, or the armory – the UpLULA speed loader is a lifesaver. It saves time, money, energy, and keeps you free from pain. Furthermore, by preventing damage to the magazine and its feed lips, it can reduce the occurrence of weapon jams. It’s a win-win situation. The price of this device is around $30, give or take. It comes with a limited 1-year warranty on defects in materials and workmanship. There is very little chance that this warranty will ever have to be used, because Maglula’s products are durable and built to last a long time. It is a relatively simple and straightforward item. No inserts, no spacers, and no adjustments necessary. It does take a bit of time to get the hang of how to use it, but once that is clear, loading and unloading becomes a breeze. Painless, effortless, and 3 times as fast as thumb loading. 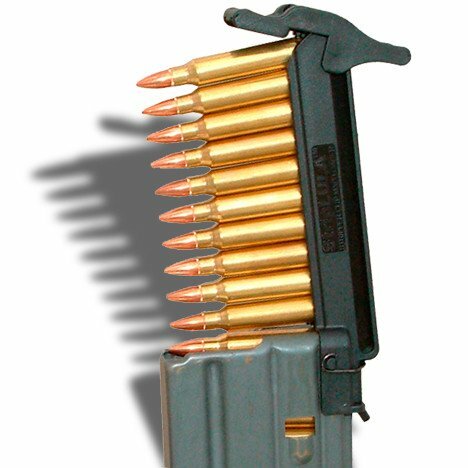 Side note: with certain magazines, it may be easier to load the first round by hand, and then use the UpLULA. This isn’t always the case, but it is definitely worth mentioning. Give yours a shot and find out. So, to sum up – this item is a must. Get your gun, get a holster, a few mags and extra ammo. Then, right then and there, get your hands on the UpLULA by Maglula. It may not be the first thing you’d think of when getting a firearm, but be sure that your thumb would really appreciate it.